See your XVL Data. Wherever your are. 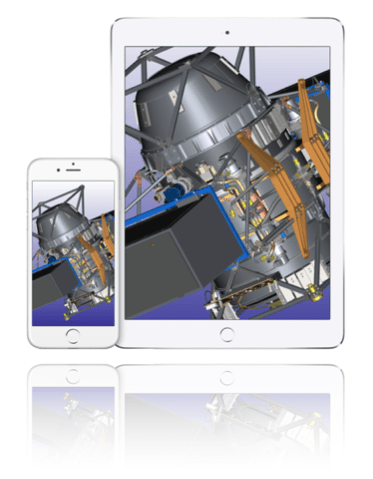 XVL Player is a free, downloadable 3D viewer for XVL data. Designed as plugin for Microsoft Internet Explorer and Mozilla Firefox XVL Player can view XVL data directly in the browser and also Web pages with embedded XVL data. XVL Player enables any user an easy and fast access to complex 3d data ... without special hardware, without software costs, without training! 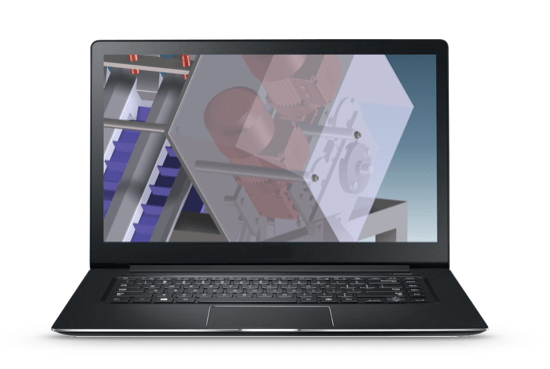 With the continuously adjustable rotation and zoom functions of XVL Player the 3D model or any detail can be viewed in any scale from any desired angle. 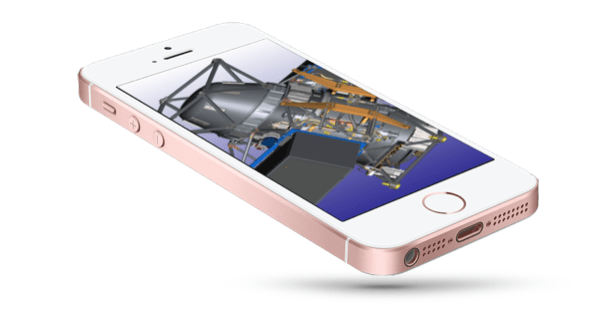 You also can view into the 3D models ... just hide parts, display parts transparent or define any cross-sections of the 3d model. You can even take dimensions and add dimensions into the 3d model, if the creator of the XVL file has permitted this possibility. The XVL Player can even show animations, e.g. for visualization of mounting or demounting processes. There are different free and platform-spanning options available for loading and viewing XVL files. 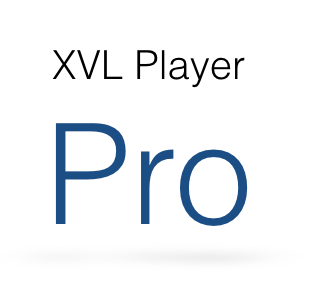 Use the free XVL PLayer on your Windows PC or notebook in your office, at home or outside. With plugins for Microsoft Internet Explorer und Mozilla Firefox. For mobile use, iXVL View and iXVL Player are two likewise free viewers for iPhone and iPad with a different range of functions. Both solutions can be loaded by the Apple app store.